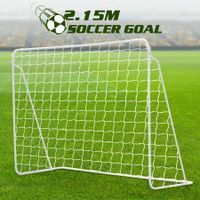 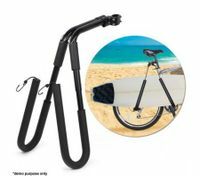 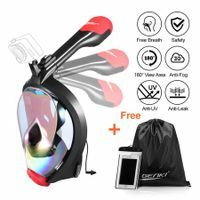 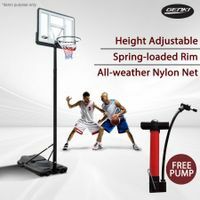 Whether you are a sport enthusiast, or just want to do exercise for fun and relaxation, the amazing other sports equipment nz at BestDeals will not only meet your exercising needs, but also surprise you with great usage effects. 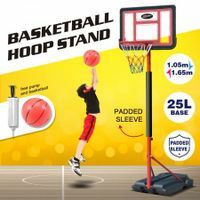 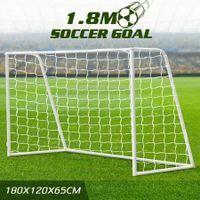 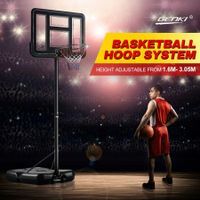 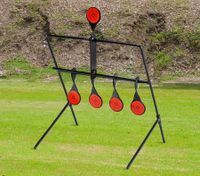 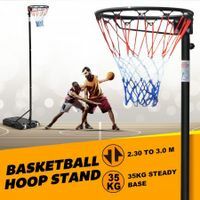 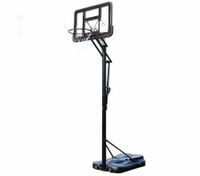 Basketball ring stands, croquet set, kayak hoist, canoe storage rack, and other sports & fitness equipment for entertainment or workout are all stocked at BestDeals at big discounts. 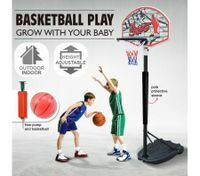 Bond with your children intimately with the adjustable netball stand. 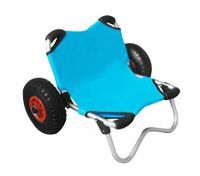 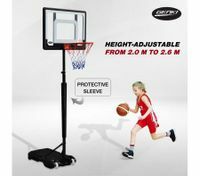 With adjustable height, it’s perfect for both children and adults. 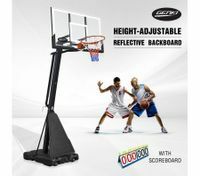 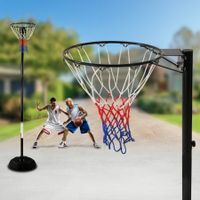 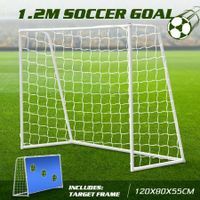 Its great portability allows you play basketball whether indoors or outdoors. 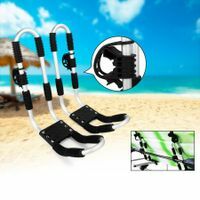 The base is sturdy and durable, making it safe for every users. 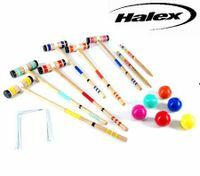 If you’re looking for a recreational and competitive game to play with your friends or kids at your yard, look no further than our croquet set. 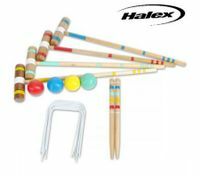 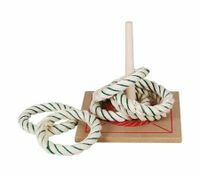 This set has all the croquet game pieces you need to get started, and it has never failed to provide entertainment for people of all ages. 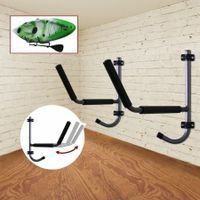 It’s easy to set up and dismantle so that you can put out it any time for fun and exercise. 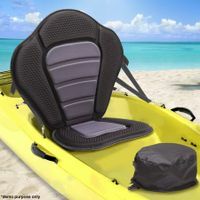 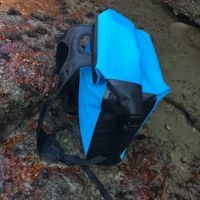 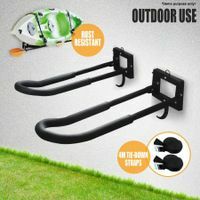 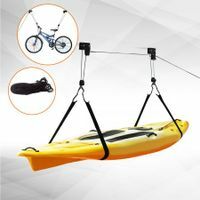 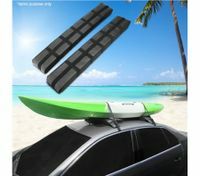 We also provide you with massive range of other sports equipment accessories like kayak storage rack with detachable design that can be installed easily and quick, and soft car roof rack that can transport your kayaks, canoes, surfboards when you’re taking a trip to enjoy your favourite water sport. 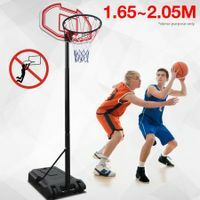 Check out more sports equipment nz on big sale now. 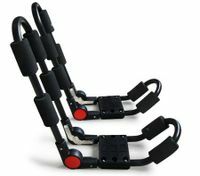 We also provide a great selection of sports & fitness equipment like gym equipment nz for you to choose from. 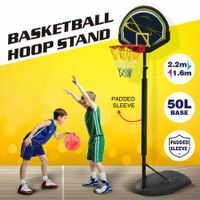 BestDeals aims to be the best sports shop or sports equipment supplier in New Zealand, and you’ll find everything you need with most attractive prices here.